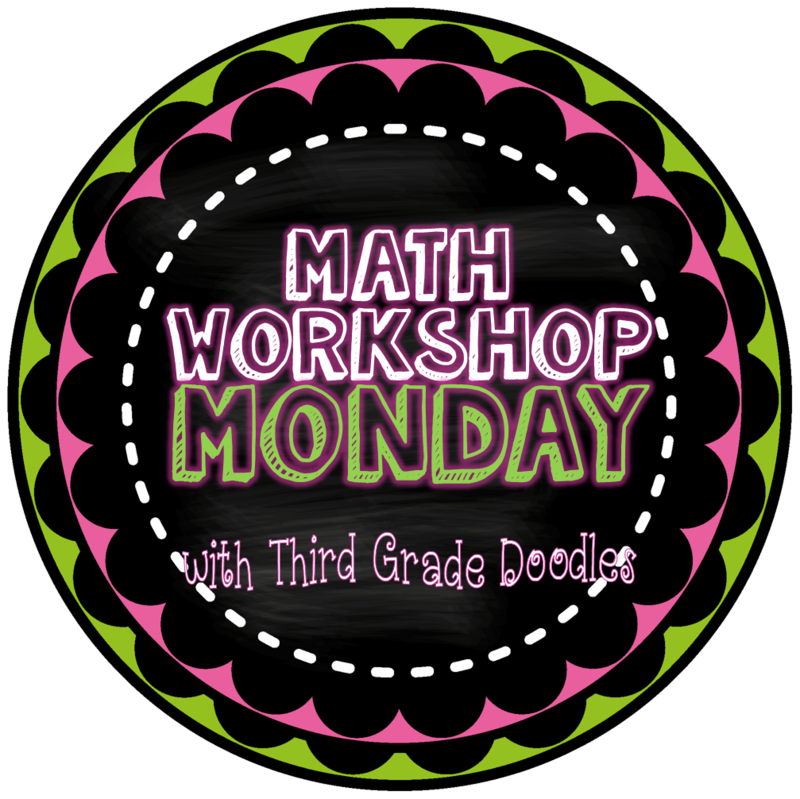 Math Workshop Monday -- The Best Resources and a GIVEAWAY! 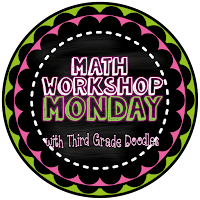 Monday already and time for Math Workshop Monday!! This week I wanted to share some of the resources that I am finding helpful as I begin to plan implementing math workshop for the first time. 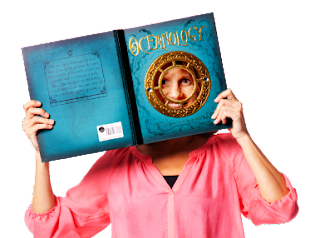 Scholastic Top Teacher Beth Newingham has some great information to be found for FREE! I also am a huge "Ashleigh" fan! I found her Math Workshop Guide really helpful and love the way she uses math work stations. 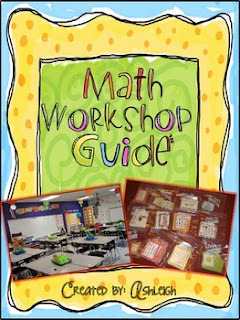 She's also got loads of TPT math products that are wonderful for math workshop! 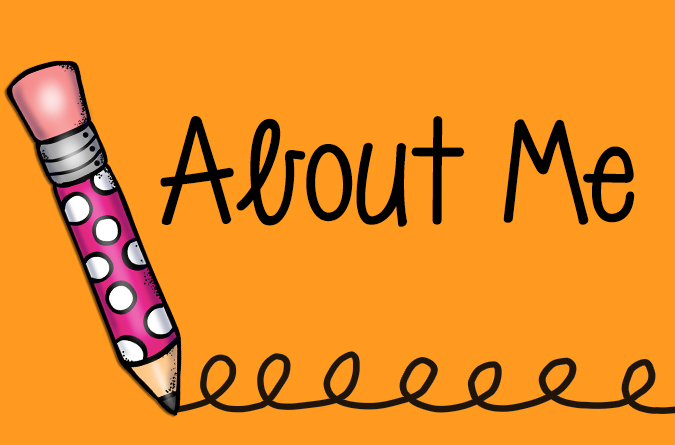 Plus, she has an AMAZING blog Ashley's Education Journey! You can find tons of resources there on math workshop and other things too! I just love her!! I just came across this book by John Tapper. Every year I get one or two (or more) students who just seem STUCK when it comes to math. This book is jam-packed with strategies to help those kiddos get back on track. I feel it is a must-have for anyone teaching math. It is available on Amazon. 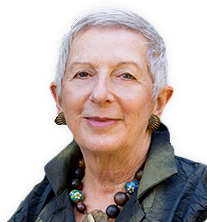 You also have to check out the Math Solutions website, created by Math guru Marilyn Burns! It is like Edutopia, but just for math! You can find lots of FREE cutting edge information and resources there! It is free to register! Finally, a giveaway!! Join the rafflecopter below for a chance to win any THREE math products (your choice) from my TPT store! 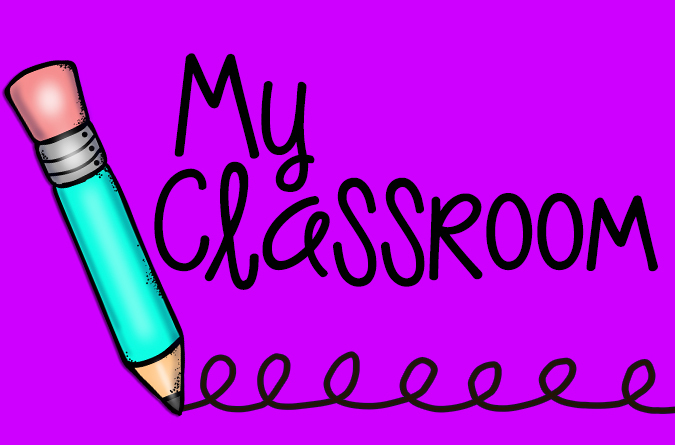 To enter, please follow my blog on Bloglovin, my TPT store, and "like" my Third Grade Doodles Facebook Page. You can do all of that by clicking the links above! I am hoping to restart my math rotations this year. I am eager to learn anything that will help. 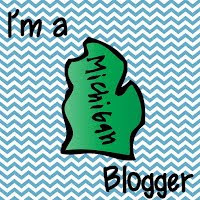 Love the colors in your blog! I definitely need some help with math--will check out the resources you mentioned. I would love to learn more about math workshop and implement it in my class. I'm enjoying your Math workshop series and hope others will add their posts too. Thanks for the great giveaway! Another great post! You have some great info here! Congrats to Wendy and Markisha! You have won the giveaway! 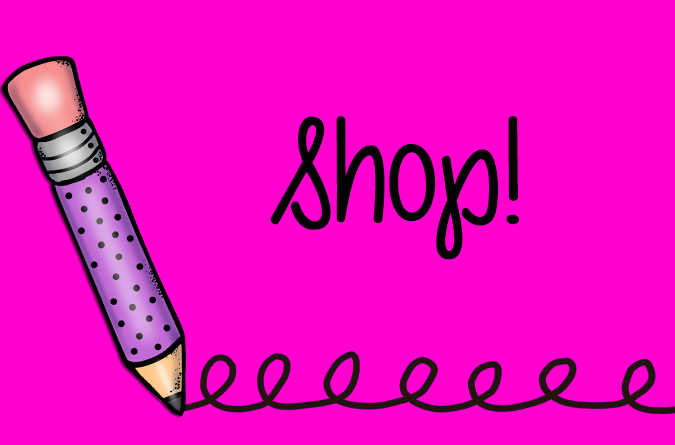 I will send you an email shortly....think about which three math products you'd like from my store!